When buying physical gold, we have all heard of 1 oz gold bullion coins and bars, but have you considered a 1 oz gold bullion wafer to add to your precious metals portfolio? 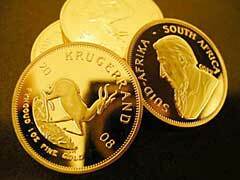 What Kind of Factors Affect Krugerrand Gold Coins Price? 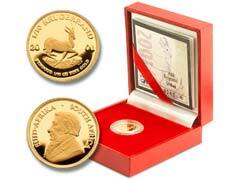 Krugerrand gold bullion coins value is derived almost exclusively from the coins gold weight and spot price of gold. 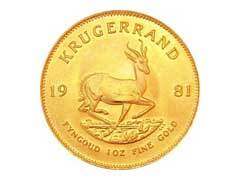 However, the Krugerrand gold coins price is affected by several other factors besides the spot price of gold, namely, coin’s weight, premium mark ups, investor demand and manufacturing costs. 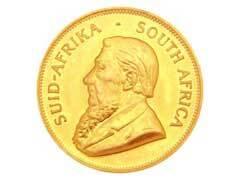 Gold Krugerrands are gold coins native to South Africa that take their peculiar name from the combination of two words, namely, “Kruger” that is the name of famous South African President and “Rand” which stands for the unit of South African national currency. 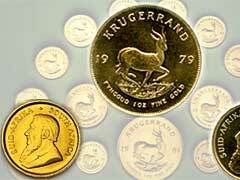 The 1 oz gold Krugerrand is the most minted coin in history. 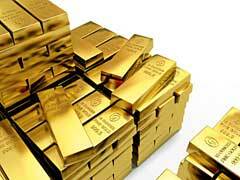 Gold Bullion Weight – What Lies Behind Troy Ounce Measurement? 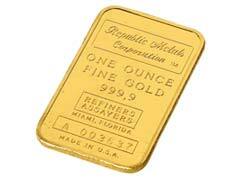 When it comes to gold bullion weight, what is the history of the troy ounce and why is it used for precious metals? A troy ounce comes from an older system of weighing that was believed to be used in France, at the fair of Troyes, although this cannot be verified with certainty. I Want To Buy Gold Krugerrands – What Are My Options? 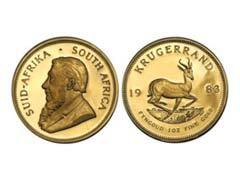 Krugerrands take their name after the former South African President, P. Kruger, and the name of the national currency. 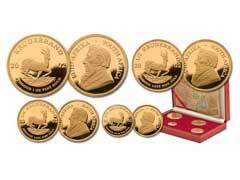 The first coins were struck back in 1967 and at the time were almost the only physical gold bullion products available on the world market. However, the first coins appeared on the American market only in 1974 when Americans regained their right to physically own gold. 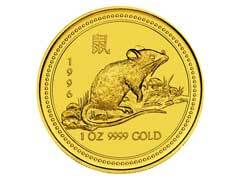 It’s hard to find another gold coin that will encompass so many benefits of owning it than a Gold Krugerrand. Unsurpassed quality, high investor and numismatic demand and low premium costs compared to other coins of its class, place this product among the top choices to buy no matter if you are shopping to replenish your collection or portfolio.